If you are a family business you may want to do some research on issues and challenges you are facing but you also may be struggling to find good content. 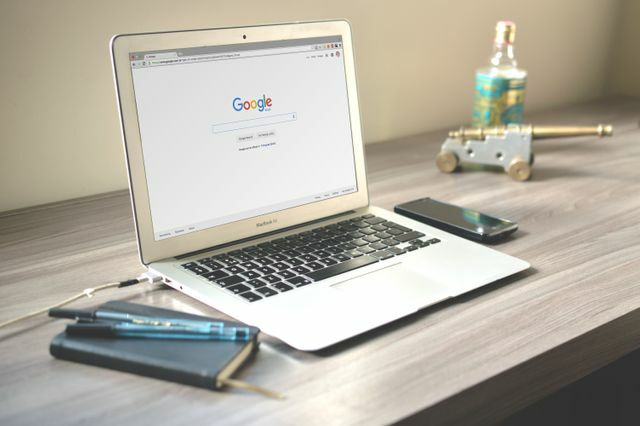 Here are 5 great sites that I think you will find useful.Most people will now head to Google for their research on a particular subject, whether that is when you are thinking of buying something, going on holiday, looking for somewhere to eat or, if you are anything like me, looking for a diagnosis of some exotic disease when you get a runny nose!I have therefore put together what I think are some of the best places on the web for families in business, and their advisers to head to if they are interested in finding out more about the challenges that other businesses are facing. What I like about this community, which might sound counter intuitive, is that you are only able to become a member if you are a family business, there is therefore less of a chance of events being hijacked by over enthusiastic ‘family business experts’ shoving their off the shelf solutions down your throat!